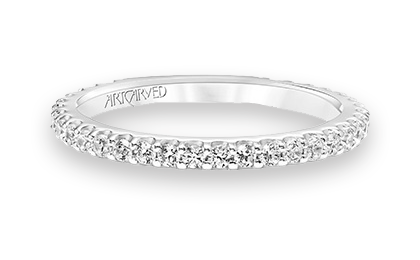 The diamond wedding band has a timeless allure and beauty that has attracted both brides and grooms for many generations. 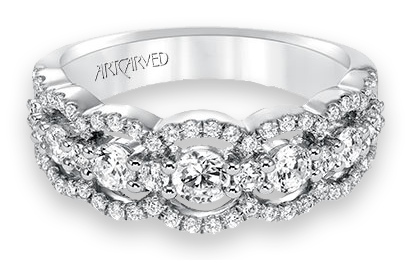 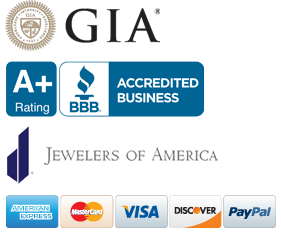 We offer many styles to choose from: diamond bands, plain bands, hand engraved bands, and more. 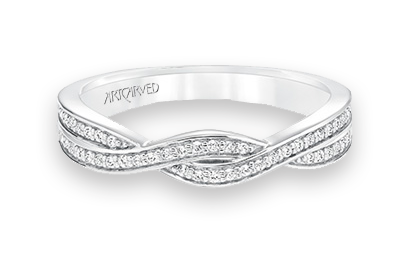 We offer comfort fit and supreme fit bands in solid 14k yellow and white gold as well as platinum. 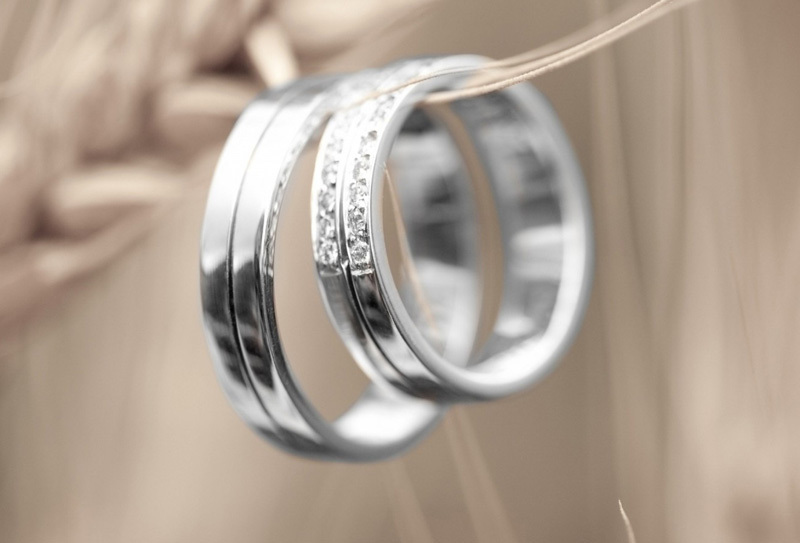 At Bentley Diamond Importers, we take the time to hand select each piece to ensure the utmost quality. 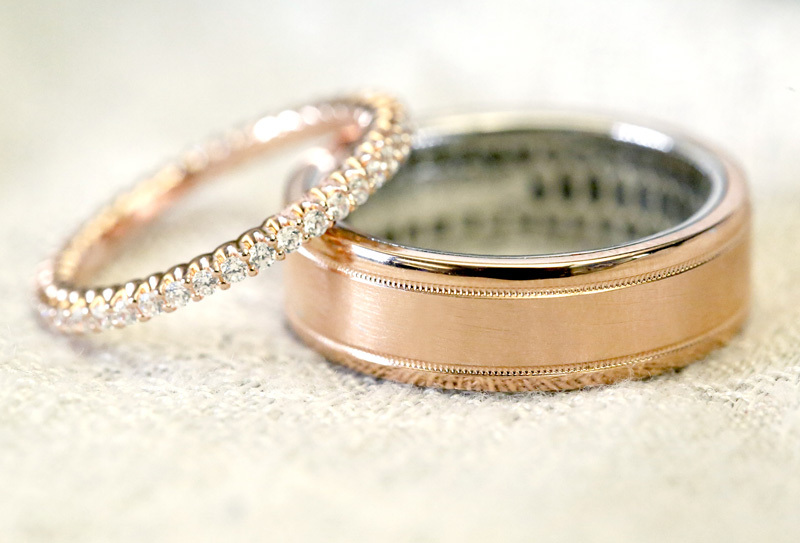 Come in to our store in Wall Township, NJ so we can help you find your perfect match! 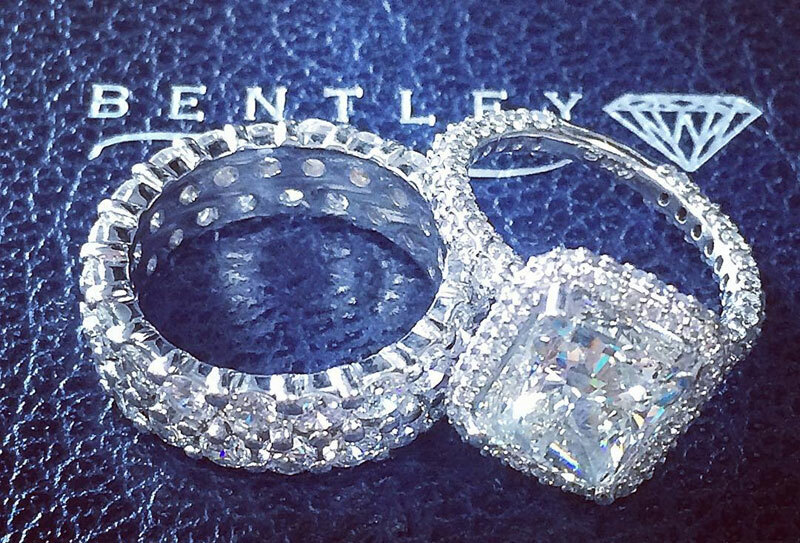 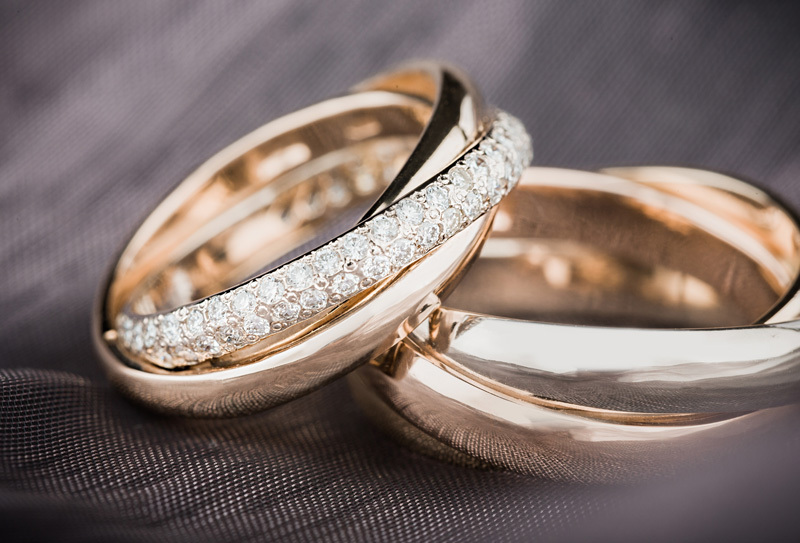 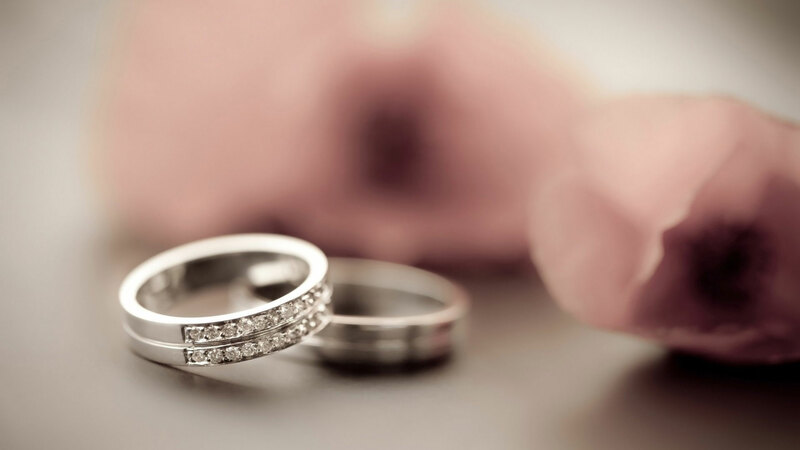 Visit Bentley Diamond and we'll help you find your perfect match!